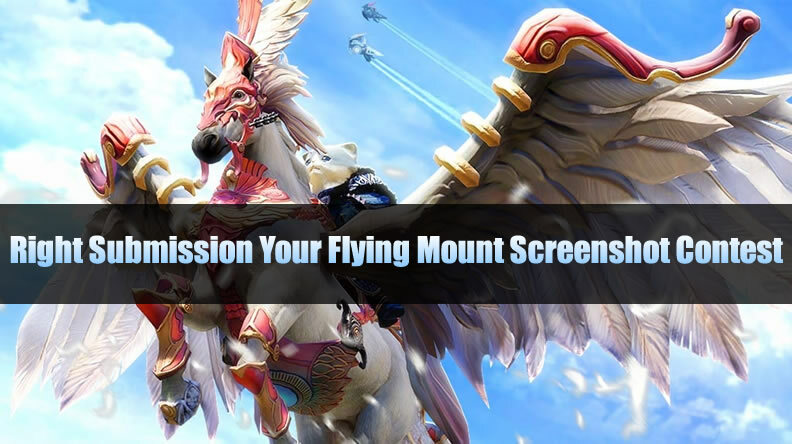 En Masse Entertainment presents a brand-new contest: flying mount screenshots! 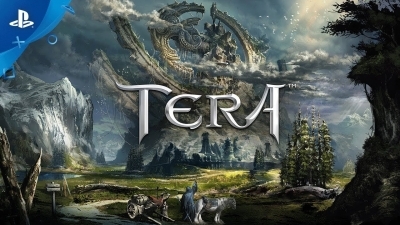 Just take your best screenshot from the back of your flying mount on TERA for PlayStation®4 or Xbox One, then submit the image to them no later than Thursday, July 5 at 11:59 p.m. PDT. 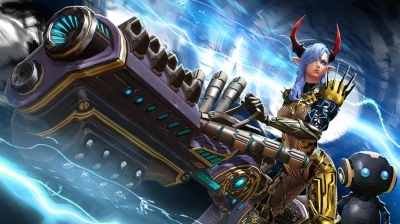 - Your submission must be a screenshot taken from the back of your flying mount. If you have a title or description for your shot, feel free to submit those along with the actual piece. 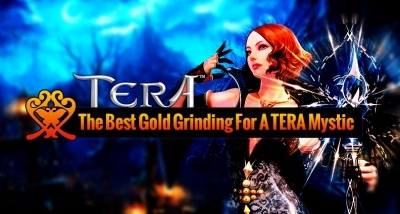 - Submission must be a screenshot captured in a console version of TERA. 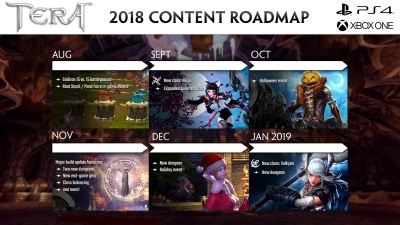 - Submission must include your character name and server name for you to receive your prize (and so we can give you a shout out in our celebratory news post and stream). You may also include an optional caption up to 160 characters, such as a "pro tip" or funny anecdote, which EME may edit if necessary. 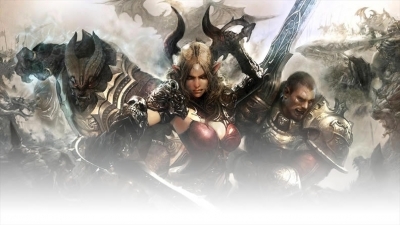 - Your full entry must be received by Thursday, July 5 at 11:59 p.m. PDT to be eligible. - Standard EME contest rules apply.